Burton AK Turbine Fleece Jacket Review and Buying Advice. 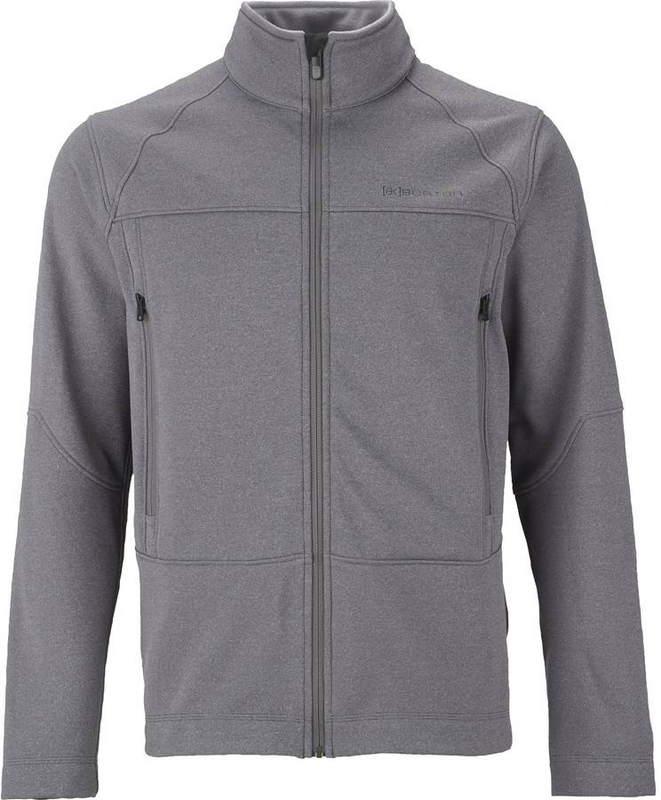 Home » Jacket Reviews » Burton AK Turbine Fleece Jacket Review and Buying Advice. 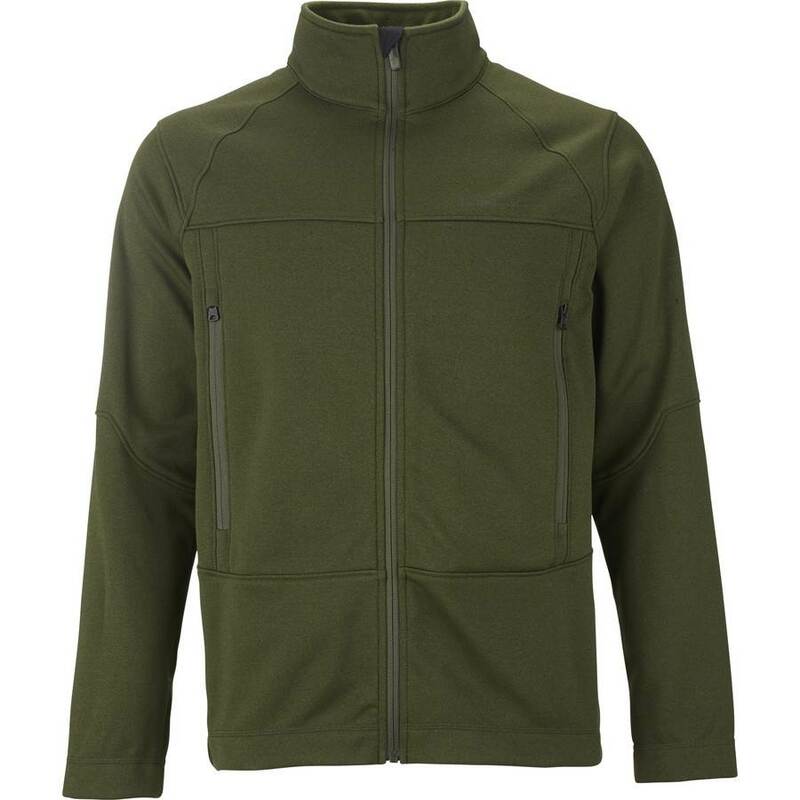 The Burton AK Turbine Fleece is a nice alternative to the standard fleece option you have out there. 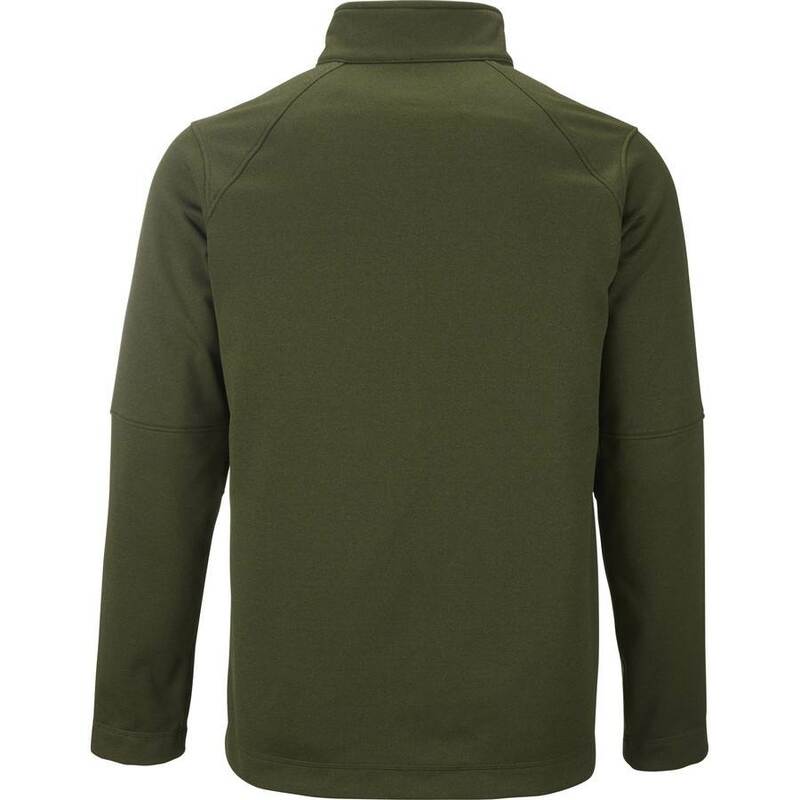 It’s a great tight fitting mid layer that works well with almost any Jacket. 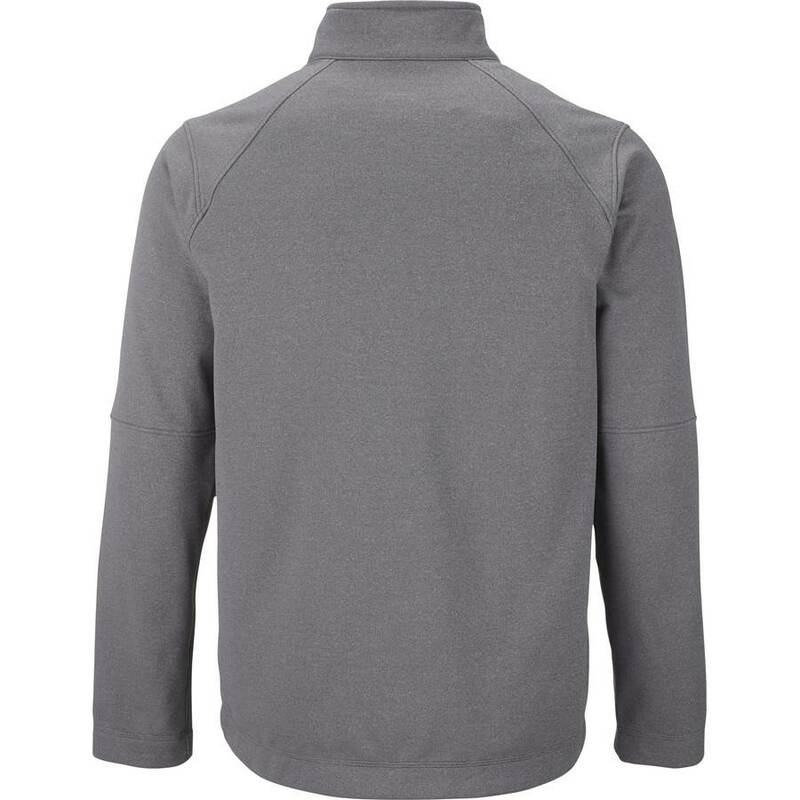 I’m a big fan of fleece jackets that have a smooth outer part that is still breathable like this jacket. One thing to mention is it’s not much of a wind blocker but a very breathable mid layer. It’s great to be used with a shell for an outer layer. It’s not really the kind of jacket you want to take out on a dry windy day unless you plan on very vigorous exercise. We try to get as many images of the Burton AK Turbine Fleece, but forgive us if they're not all there.